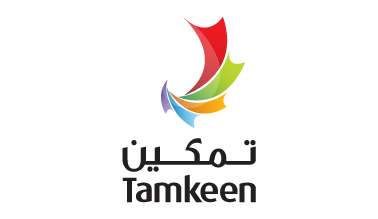 The coatings manufacturer has taken advantage of its promotion as the strategic sponsorship to maintain its market position in Bahrain and the GCC to unveil new exciting range of colour influences. “At Hempel we see ourselves as the guardians of our customers most valuable assets. We promise our customers trusted coating solutions and that is what we have been delivering for customers around the Kingdom for more than 40 years. 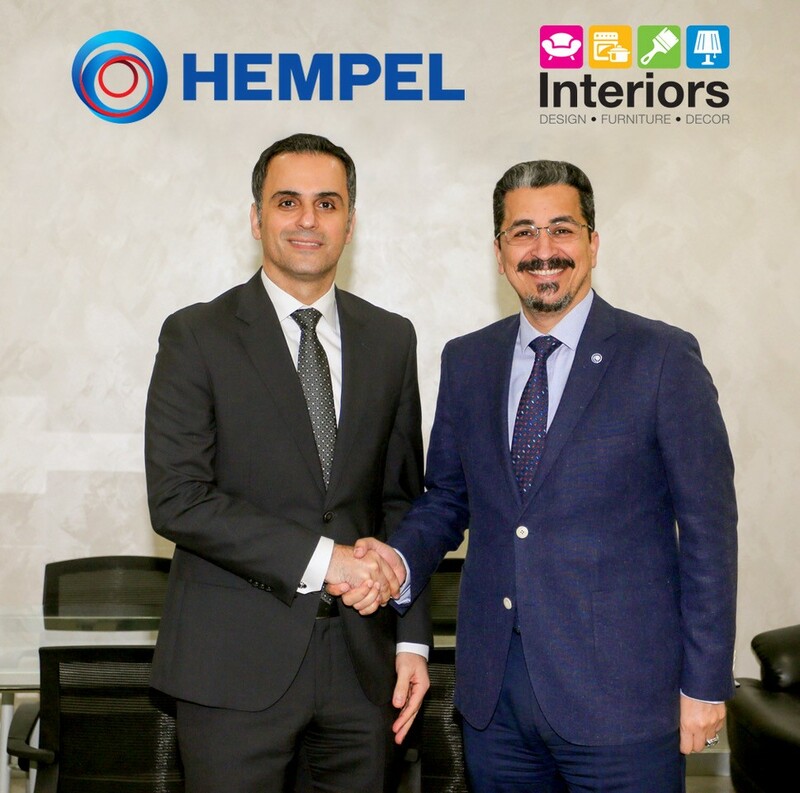 Interiors Expo is the major platform in Bahrain for companies to promote their products and services to the interior design and décor marketplace.” Says, Mr Ahmed Abdelaziz, Regional Sales and Marketing Director of Hempel Paints. This year we will continue with our strategy to promote what is new in Hempel at the Interiors Expo. We will be unveiling the color influences of 2018. Three collections, consisting of 5 shades each that will ignite the customer’s imagination. Far Ninete is a collection, with warm tones of blues and browns for those of us who seek serenity. A Day at the Museum, is a collection of washed out shades outlined with a vibrant yellow to re-create an atmosphere of an era of art and culture; and Secret Courtyards’ mesmerizing green interacts with a range of neutrals for those who love long walks in the hidden Italian gardens.” Mr Abdelaziz added. Hempel Paints will also be using the show’s platform to debut a new product in the market that will change the perception of interior paints. Hempel Paints list of clienteles within Bahrain include the Kingdom’s elite companies of the industrial sector, including Bapco, Alba, ASRY, GPIC as well as leading contractors and developers . “Hempel Paint’s participation at Interiors always provides a unique and imaginative showcase that engages all those who visit the Expo. The expectations for 2018 will be no less as they unveil new product ranges and an innovative display area ,” says Jubran Abdulrahman, Managing Director of HCE, organisers of the show. The Exhibition takes place in conjunction with two other major events – Gulf Construction Expo and Gulf Property Show providing the biggest integrated business-to-business showcase for the construction, interiors and property sectors ever to be staged in the Northern Gulf.